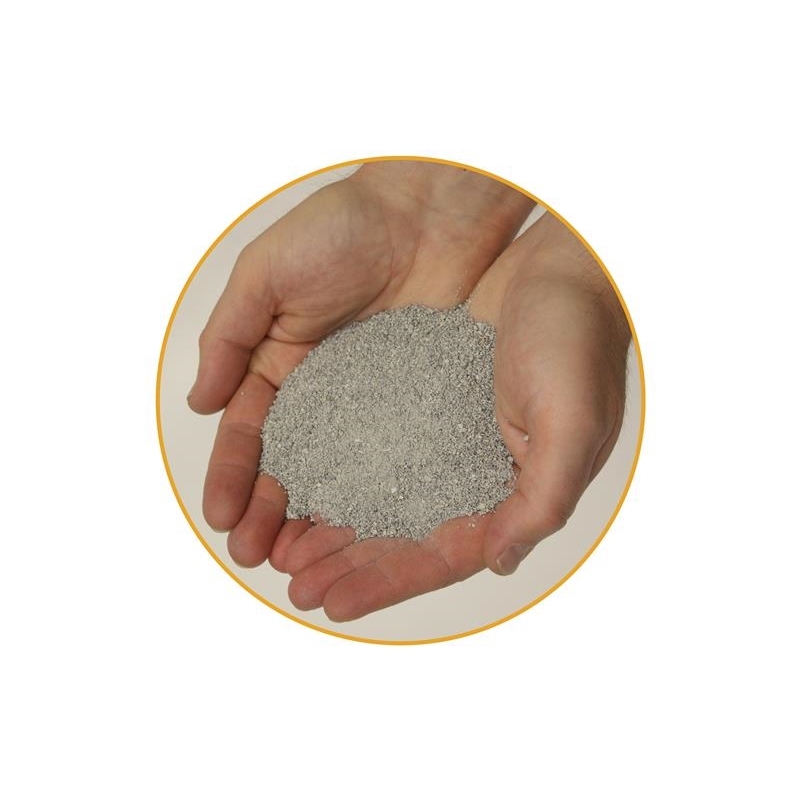 Bentonite clay granules that forms a barrier to liquids. No surface preparation required. Non-toxic. Allows for rapid response to leaks. Sticks to dirty/rusty/greasy surfaces instantly. Just mix with water to form a barrier. No surface preparation is required. 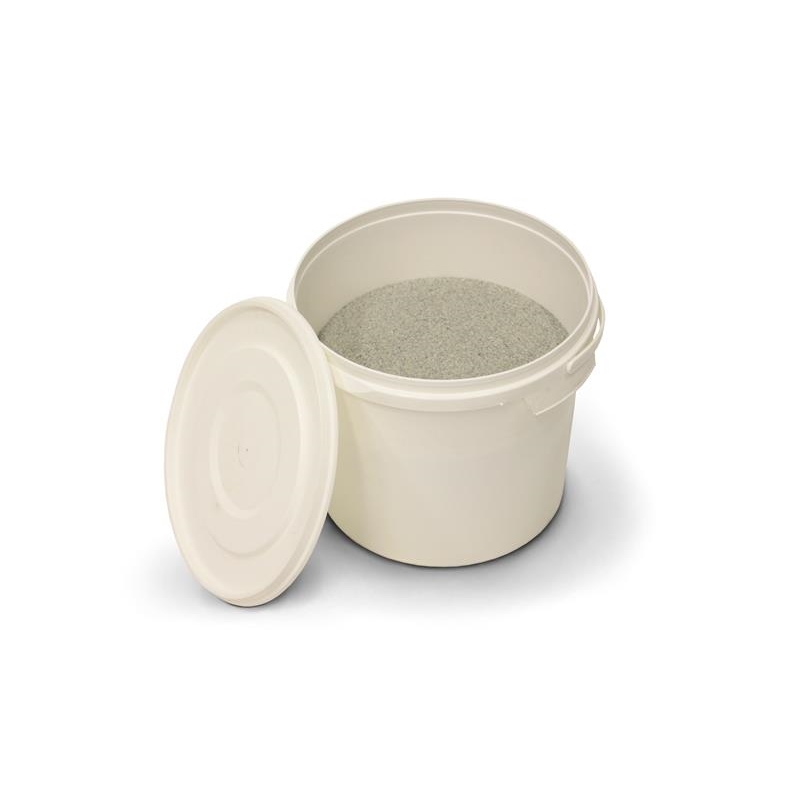 Applies directly onto leaking container to form a seal. Supplied in a plastic pail.